Residential rents in London increased by 2.3 per cent in January 2018 over the corresponding period last year with the average monthly rent in the capital now being £1532. The latest HomeLet Rental Index shows that London continues to remain an attractive destination for investors in buy-to-let properties. London outperformed rest of the UK in rental growth in January while the demand and supply gap for housing is widening in the capital. The average rental values in London (£1,532) were 68.5 per cent higher than the UK average (£909). When London is excluded, the average rent in the UK was £760 in January. 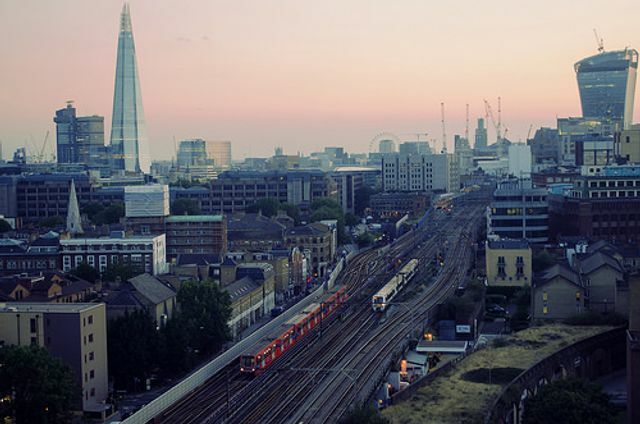 The average rents in London were 101.5 per cent higher than the rest of the UK. The top five London boroughs that registered the highest average rent were: Westminster (£2,148), Camden & City of London (£2,092), Lambeth (£1,954), Chelsea, Fulham, Hammersmith and Kensington (£1,837) followed by Tower Hamlets (£1,726). Five London boroughs with the highest annual variance in average rent include Westminster (9.4 per cent); Haringey and Islington (8 per cent); Camden & City of London (7.4 per cent); Croydon (7 per cent) and Barking, Dagenham and Havering (6.3 per cent). London continues to attract property buyers because of a consistent growth in capital values as well as rental income. If you are keen on investing in a buy-to-let property in London,Strawberry Star has several residential schemes. Call our London office for details.